Portfolio Managers have a lot on their plates. From keeping residents informed about the latest news and happenings in the community, to ensuring their requests are handled as quickly and efficiently as possible, their day can quickly become consumed with emails, phone calls, and walk-ins. This task list only continues to grow as their communities and the number of communities they manage expand. If you’ve commonly heard your Portfolio Managers reach out asking for help or claim that they simply don’t have time to take on new tasks, projects, or responsibilities, it’s time to help them find a way to get back more time in each day. Here are three ways a tool like FRONTSTEPS helps accomplish this. There’s nothing worse than feeling like you missed out on an event or important news because you simply didn’t hear about it. This is true for your residents as well. Seven in 10 residents report that a community newsletter, bulletin board, and event notices were significant features they wanted their HOA or property management company to administer. Maintenance requests can quickly bog down a Portfolio Manager’s day. The constant flow of phone calls, emails, and walk in’s reporting issues that need to be immediately addressed can overwhelm even the most cool-headed Manager. Bring simplicity to this once overwhelming and hard to manage task by taking these requests digital. FRONTSTEPS allows residents to submit requests on their own conveniently from their phone or computer. Managers can then track requests digitally, allowing them to follow up with crews proactively when certain requests are taking longer to resolve. Residents can also see their status and receive updates from Managers within the app, ensuring they’re never left in the dark. 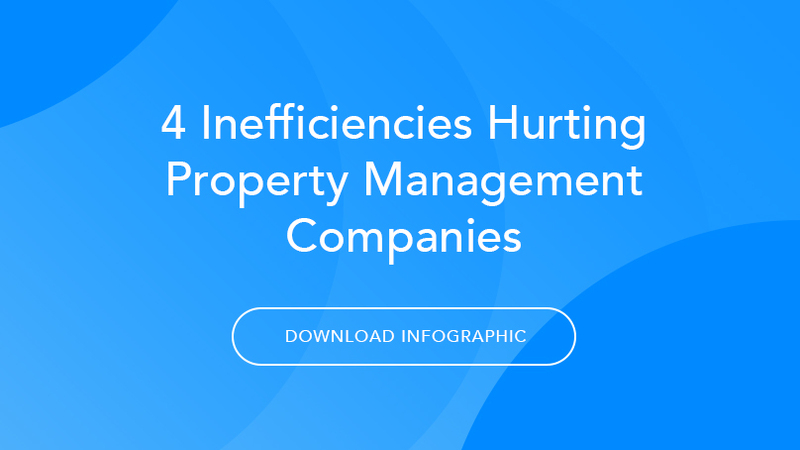 Last week we shared how the process of manually reserving and tracking amenity requests is killing Portfolio Manager’s productivity. By taking this process digital with a tool like FRONTSTEPS, you’ll have an immediate impact on the number of calls and emails your Managers receive on a daily basis. By taking this task digital, you’re providing convenience for both residents and Managers. Residents will love the fact that they can book amenities on their own without having to pick up a phone. Managers will love that they’re no longer bombarded with reservation phone calls, and that they can approve or deny requests with the click of a button. Looking for additional ways to create efficiencies for your Portfolio Managers, and more importantly, your company as a whole? Download our free infographic!